Short sound of electric saw. Can also be used for other electric tools like screwdriver, drill, or appliances. Sound of Band saw Audio effects for video and animations Band saw for smartphone or mobile phone Band saw Short sound of electric saw. 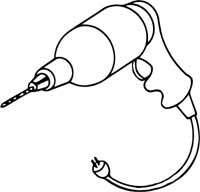 Can also be used for other electric tools like screwdriver, drill, or appliances.